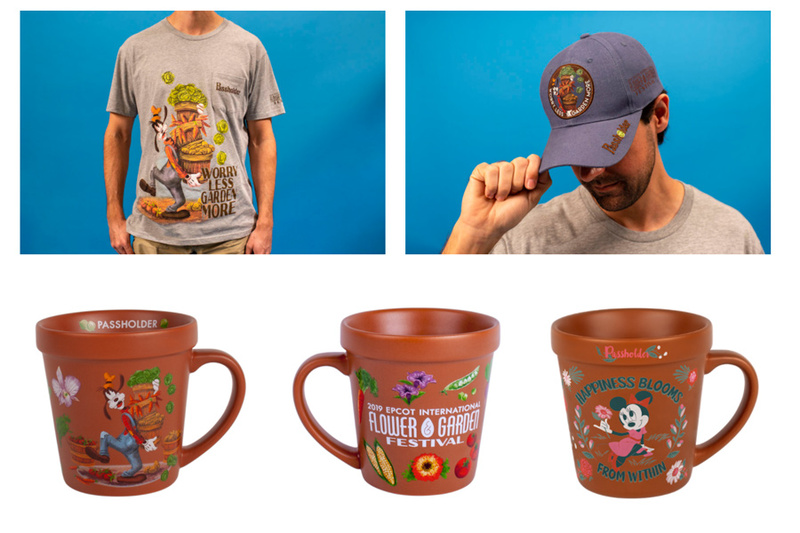 New merchandise exclusive to Walt Disney World Annual Passholders is now available at the Epcot International Flower & Garden Festival. 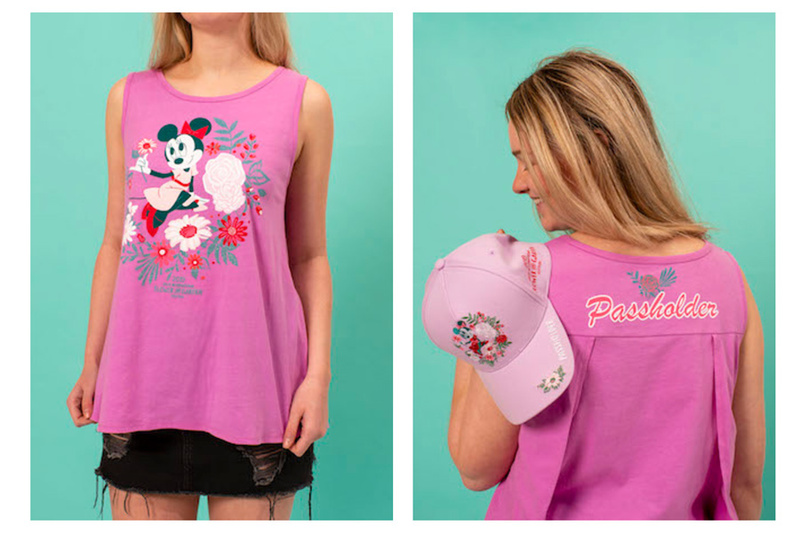 The new items include “a Tervis stem glass, Minnie mug, ladies tank top, and baseball cap, as well as a Goofy mug, T-shirt and baseball cap.” These annual passholder items will be found at Mouse Gear and Odyssey while supplies last. Of course, all merchandise including the annual passholder merchandise is 20% off if you show your annual pass and identification at the register.